Construction on the real museum could start later this year, if the money comes in as expected, with an opening two years later. It’s not yet been decided what artifacts or objects will fill those spaces. That’s the job of the curator, who arrived in Charleston the last of June. Joy Bivins, the new curator, comes from the Chicago History Museum, where she spent 16 years. Filling the spaces in a museum starts with stories, even before the artifacts and objects, she said. One of Biven’s first projects at the Chicago History Museum was working on “Teen Chicago” with director Lonnie Bunch, before he moved to Washington, D.C., to lead the National Museum of African American History and Culture at the Smithsonian. International African American Museum CEO Michael Boulware Moore said he was glad he could recruit her. It’s possible one of Moore’s ancestors could be included in the stories, Bivins said. He’s a descendant of Robert Smalls, an enslaved harbor pilot who seized a Confederate ship to escape and later became a leader of the Reconstruction. A historical marker on East Bay Street summarizes his story. Museum supporters have been collecting local stories for several years. Bivins will start going through them for accuracy and impact, for schoolchildren and teens as well as adults. The museum will be built on a site where tens of thousands of enslaved Africans entered America to be sold. African Americans across the country can trace their roots to Charleston. 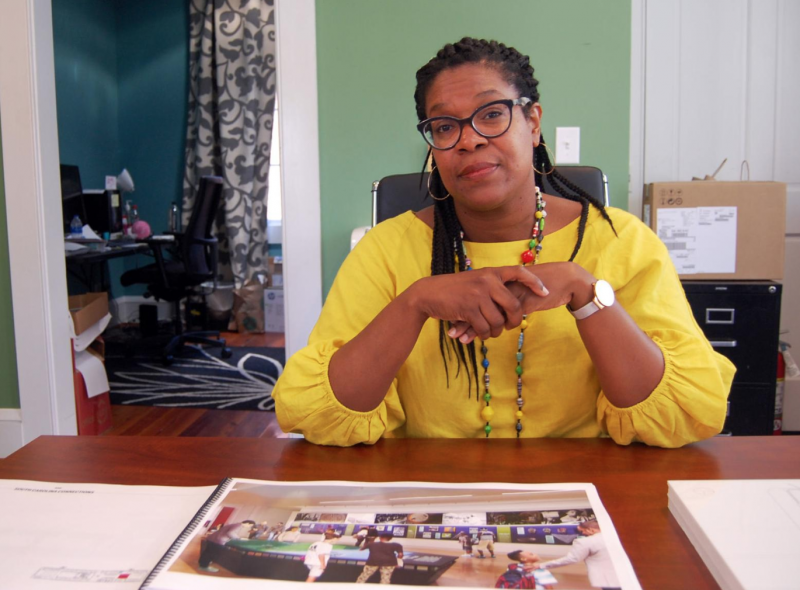 “As a student of this discipline, you know the significance of Charleston and the African American story, but my people are not from this part of the South,” she said. Certainly some families migrated from Charleston to Chicago, but usually freed slaves from the Southeast went Northeast, she said. Those who lived in Mississippi went to Chicago or Milwaukee or Detroit. African Americans from Louisiana or Texas usually traveled toward California. The museum already has a director in place for its Center for Family History, which was unveiled last July. Anthropologist Toni Carrier is recognized for her expertise in African American genealogy and traced Michelle Obama’s ancestry for Obama for America.